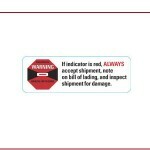 ShockWatch alert packing tape provides an unmistakable visual alert that impact indicators are in use and psychological reinforcement that proper handling procedures are required. 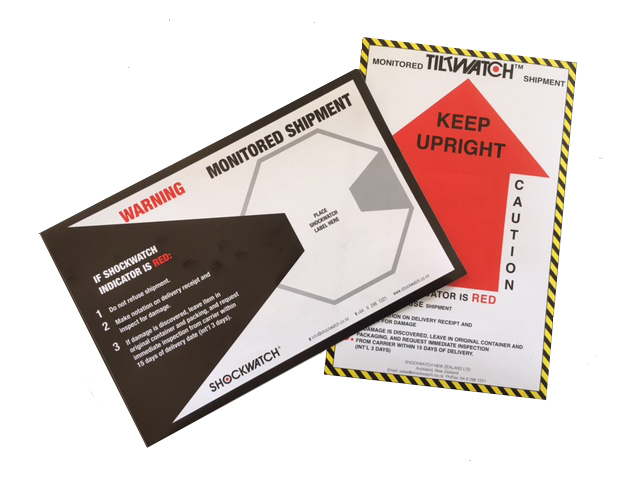 When used in conjunction with Shockwatch Companion Labels and Alert Stickers they provide complete package protection and communication to all concerned in the handling chain. 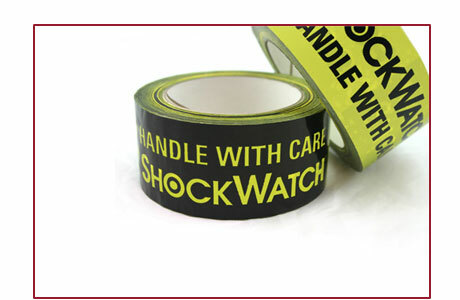 Purchase Shockwatch or Tiltwatch labels from Shockwatch NZ along with Shockwatch Alert Tape, and you will receive Shockwatch Alert Stickers and a sample customer letter completely free of charge. Shockwatch NZ also stocks Tamper Evident Tape that gives your customer a clear indication that their shipment has been opened prior to delivery. Ideal for confidential documents or packages, note that this is different from our Alert Tape which is designed to work in conjunction with Shockwatch or Tiltwatch Impact Indicators.